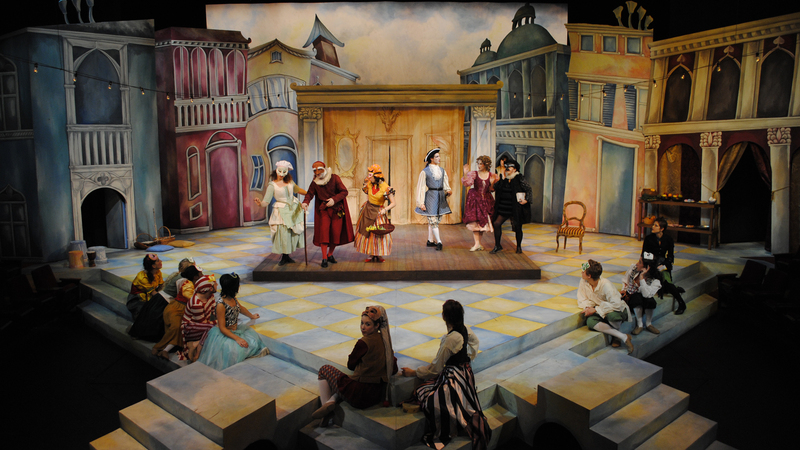 Our new enrollment period for Friends of the Skidmore Theater is on an annual basis starting September 1–October 31. By switching to a season-based subscription, we can streamline membership renewals and make planning for shows easier easier. Join our community of donors age 30 and under, and get to know the next generation of important supporters of Skidmore Theater!